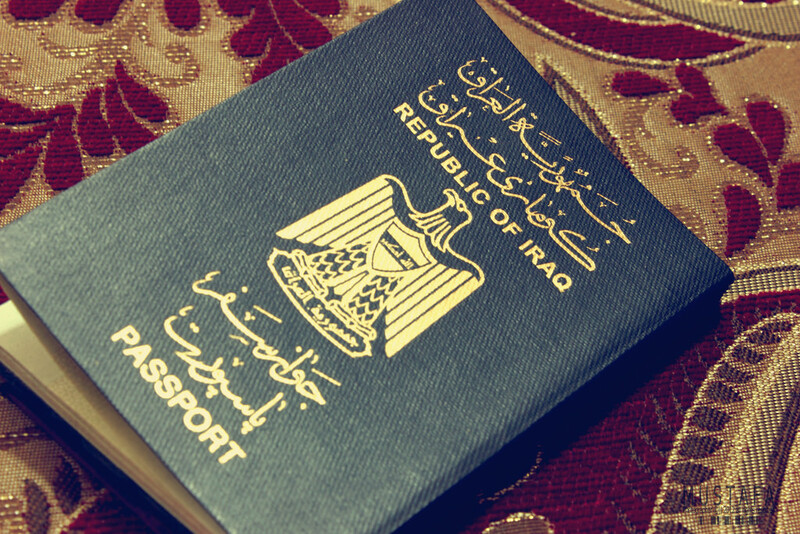 Do Iraqi passport holders require visa for travelling to Vietnam ? Iraqi the same as most of nations in the Middle East are required visa to entry Vietnam. Iraqi passport holders can apply for Vietnam evisa with Vietnam Immigration Department or through this website. – You must have a valid passport that you acquired in over six months ago. The passport however must have a longer validity than the visa you are about to apply for. – Your 2 passport-sized photos must have been taken in 6 months. – The information in your approval letter must reflect as it is in your passport. This requires you to have filled in the visa application form with correct information as is in your passport. 1. Get the Vietnam visa for Iraqi from a Vietnam embassy. At the moment, there is no Vietnam embassy in Iraq. 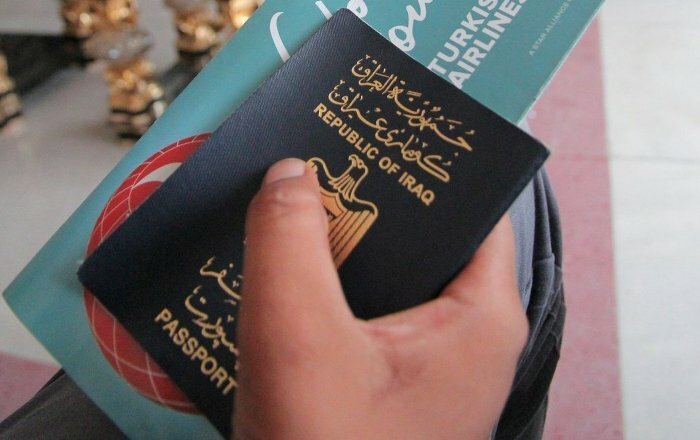 As such, Iraqis will have to connect with Vietnam embassies from nearby countries to get detailed instructions on what the Vietnam visa application procedure entail including the associated service fees. Iraqi citizens can still acquire a Vietnam visa without presenting themselves in person at the Vietnam embassy. This is has been made possible by the second optional service, which is the visa by post service. However, all that applicants for the Vietnam visa for Iraqi need to do is to confirm in advance that the embassy they choose does actually offer visa by post service. 2. Apply online for an approval letter from us. a) Vietnam visa from a Vietnam embassy or Vietnam consulate you choose in your application form. – Visit our website and fill in the visa application form found there. – Get your letter of approval from us by email in 48 working hours. – Present your letter of approval, your passport and your two passport- sized photos at a Vietnam embassy, and finally clear the visa stamping fees to get issued your visa. – Visit our website and fill in the visa application form provided there. You will have to download and print this form to fill it up and finally submit it back to us by email. – Clear the service fees with us as per our instructions. – Present your letter of approval, your two passport-size photos and your passport document at one of the three main international airports in Vietnam (Tan Son Nhat, NoiBai, Da Nang), and then pay the visa stamping fee before you are issued your Vietnam visa. NOTE: Applying Vietnam evisa you MUST arrive BY AIR for the first time. The customs at other border gates such as road or sea will not let you entry the country with evisa. It means, if you want to come by ship or train or road transport FOR THE FIRST TIME you WILL NOT BE ACCPTED AT THE BOURDER so please pay attention on this as you booking the travel ticket.